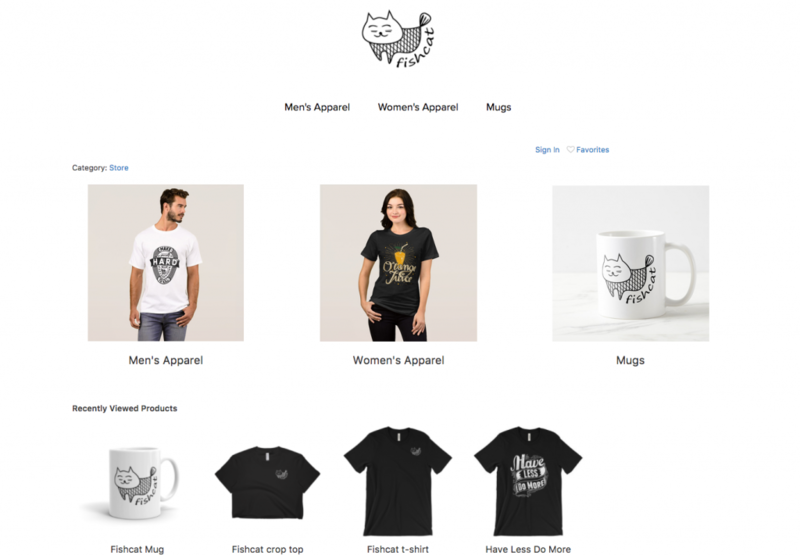 Do you want to add new features to your Ecwid store? Get applications — they’re available on Ecwid plans starting from Venture and above. Some applications work on a subscription fee, but many of them are absolutely free. You can make your Ecwid store more convenient for yourself and your customers without additional spending. Below you’ll find 10 free hits from the Ecwid App Market to improve your shipping, checkout, promotions, analytics, and security. Showing recently viewed products to your customers increases chances of them making a purchase: if they keep seeing the items they got interested in, they’re more likely to go back to the product page and complete the checkout. This section can be added to the top or to the bottom of your storefront and is constantly displayed on every page so that your customers can turn to their earlier choices anytime. And you can choose the number of products to show, depending on how many you have in your assortment. Your Ecwid store can be adapted to various business models. If you have something to tell your customers at the checkout, use Checkout Notices. This can be a promo announcement, your working hours for a certain period, recommendations for using your product, or even an invitation to your offline event. Whatever you want your customers to know, leave a short message with this free app. Say you’re in the heat of promoting certain items from your store. Wouldn’t it be great to lead interested customers straight to the cart with pre-selected products so that they don’t get distracted or change their minds on the way? The Buyable Links App was created for you to do that in no time. Choose one or more products, generate a link to the cart, and post it on social media or link to it in your newsletter. When customers click such a link, the products will already be there, ready for checkout. If you have a lot of products in your store, updating the product images can cost you precious time. Bulk Gallery Upload solves this problem, helping you upload hundreds of images in a matter of minutes with a ZIP, CSV, or TXT file. Just create a file according to the instructions and upload it in the application tab in your Ecwid Control Panel. Not trusting a website is one of the biggest reasons customers leave without making a purchase. 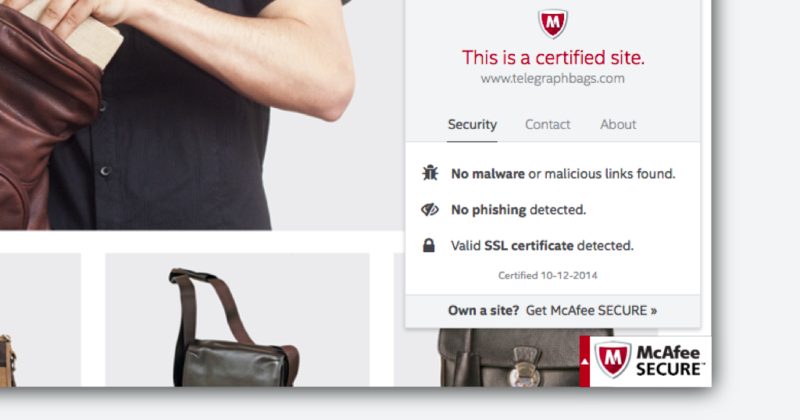 Show them your website is secure with the McAfee SECURE icon. This is especially helpful for beginning businesses who haven’t got a lot of positive customer reviews and other signs of being a trustworthy store. In the meantime, installing this app means McAfee will scan your website for viruses and other malicious activities, relieving you from extra concerns. 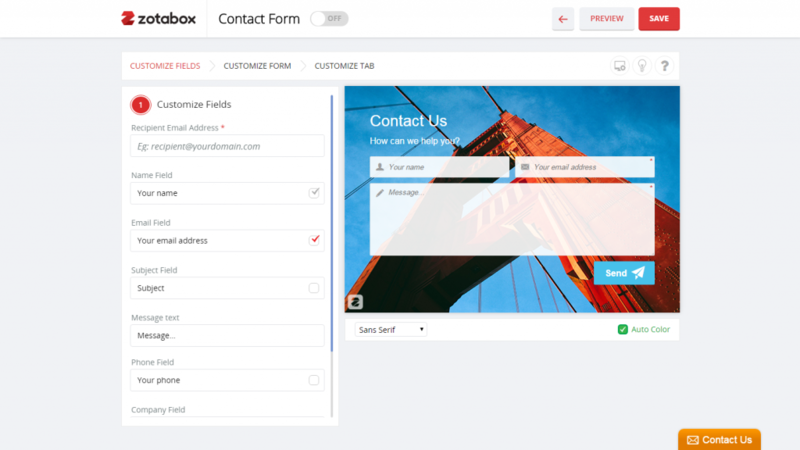 A part of Zotabox’s forever free kit (including Facebook live chat, social buttons, promo bar, and mobile messaging bar), Easy Contact Form is a hit thanks to its responsiveness and advanced customization. No coding required: create a beautiful, branded contact form and improve the connection with your customers. Free shipping, discounts, limited offers, or special editions — there’s a customizable Promo Bar for every shopping occasion. This app is also part of Zotabox’s forever free kit. Located at the top of your website, Promo Bar makes it impossible to miss your best deals. Change the colors, fonts, and texts of this little helper to match your website’s style. Promo Bar is a must-have that can change a bad day into a (very) good sales day within seconds. Paul Z, www.malingerie.paris. It’s not easy to organize free shipping for your store, but if you’re one of those great businesses providing this top-desired service, it’s really easy to let your customers know. With the Free Shipping Icon app, you’ll be able to label your product pages with a free shipping icon. You can use the default image or upload your own icon. The app allows conditional displaying; for example, your customers will see the free shipping icon only if their orders’ total is over $100. This app makes migration to Ecwid a matter of minutes. 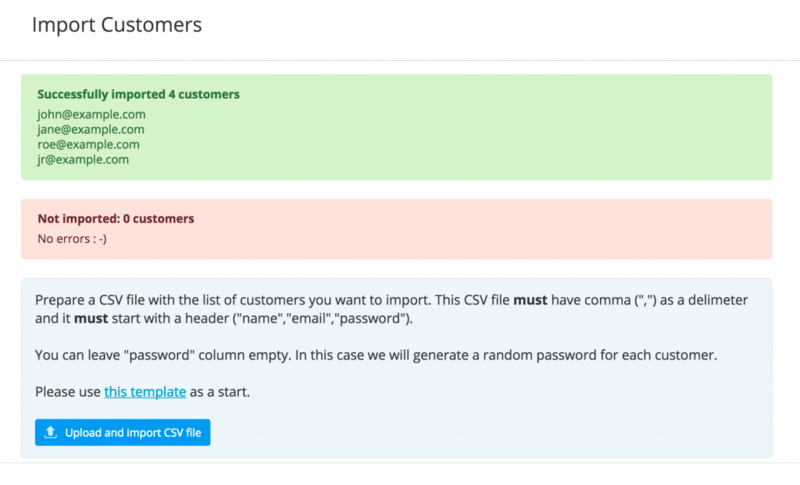 Import your customer base in a CSV file. The app displays instructions, so you won’t get lost. Now you can see the most important store stats like conversion rate, revenue, and the number of visitors and find out the most profitable sales channels — right in your Control Panel. Kliken Stats has an intuitive dashboard so you can understand what’s going on in your store at a glance, without having to drill down into the data. Get Kliken StatsIf you are using one of these apps, we’d love to meet you in the comments section below!